It's a New season. A perfect opportunity to do something NEW and BOLD, something BEAUTIFUL! Make your yard and home beautiful with this festive garden flag from Second East. 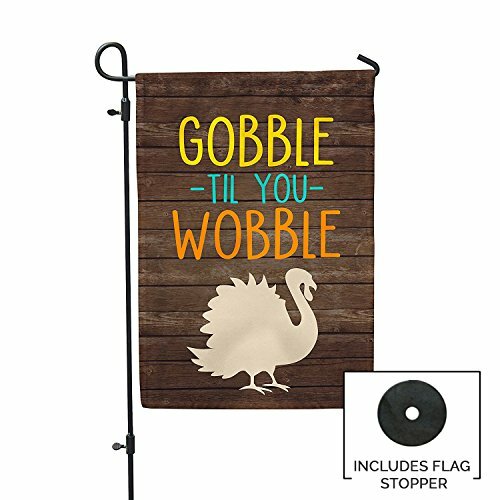 Each flag measures 12"x 18" and is printed on premium polyester material designed for outdoor display that will be lasting decoration for your home. Flags are reverse printed on the back. If you have any questions about this product by Second East, contact us by completing and submitting the form below. If you are looking for a specif part number, please include it with your message. Annin Flagmakers Model 2460 American Flag 3x5 ft. Nylon SolarGuard Nyl-Glo , 100% Made in USA with Sewn Stripes, Embroidered Stars and Brass Grommets.